The Mill, Mill+ and BBH add to Google Play's exciting animated spots for Google Play with 'The Hobbit', an eye-catching promo directed by Clarice Chin, Mill+. 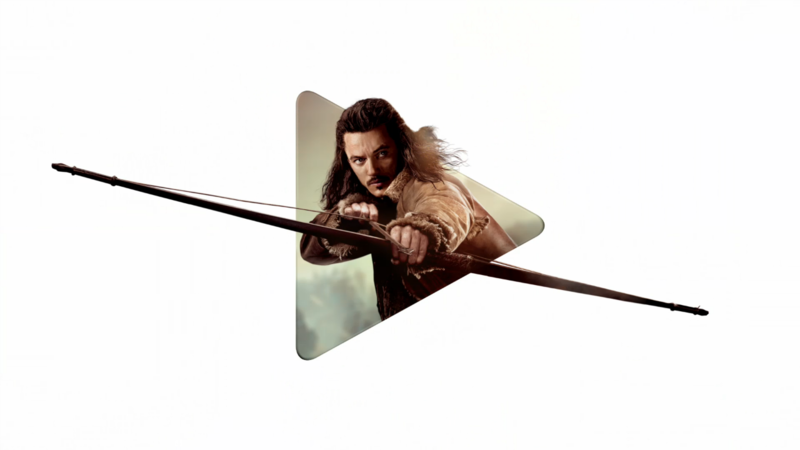 Produced and edited entirely in-house, artists at The Mill and Mill+ brought familiar characters and symbols from 'The Hobbit' to life to announce the addition of 'The Hobbit: The Battle of the Five Armies' to the Google Play library. For more Google Play promo animation by The Mill and Mill+, check out 'Play Your Heart Out (Official Logo Commercial)'.